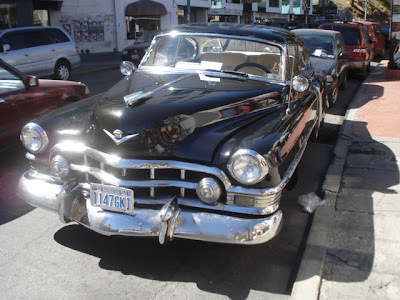 The Motorialist: Shiny Cadillac in Bolivia ... Thanks to Viktor! Shiny Cadillac in Bolivia ... Thanks to Viktor!